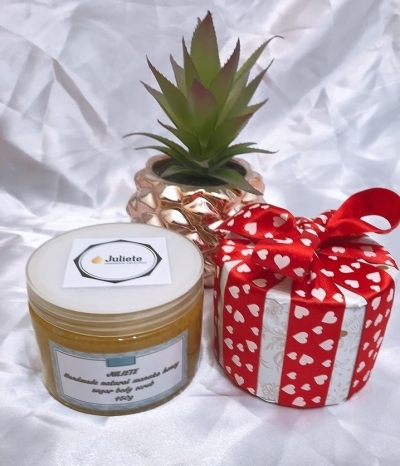 Juliete Creations is an online shop created from passion to art and organic skin care. Our goal is to offer high-quality body scrubs, natural perfumes, birthday gifts and house decoration handcrafted in UK. At the moment we only sell online, national and international, our plans are to open a physical boutique.